**Boomkat exclusive. Available to officially download for the first time** A minor classic, criminally overlooked set of arabesque, Mobb Deep or RZA-styled instrumentals from Berlin Techno producer, Kareem. 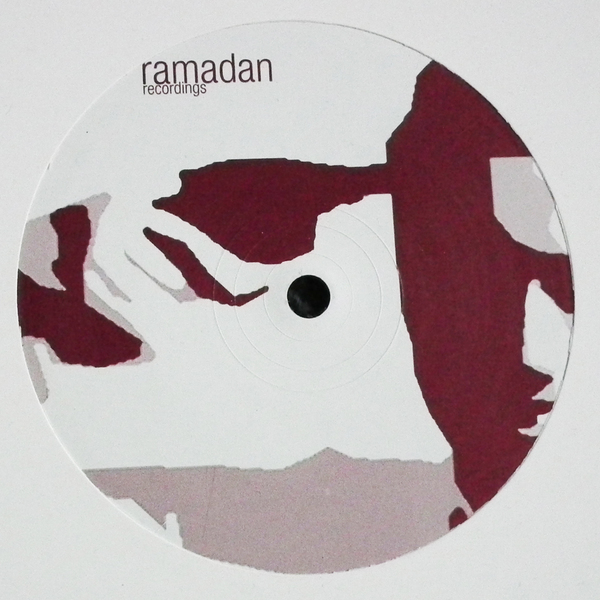 Under the mandate "this label deals solely with deep, kafkaesque Hip Hop breaks, and minimal loop science" Ramadan, a sublabel of Zhark, released two LPs in 2003 which have stuck in our memory ever since. 'Battlefield' is one of them; an immersive suite of neck-snapping breaks and hypnotic, looped-up samples conducted with a real darkside lean. 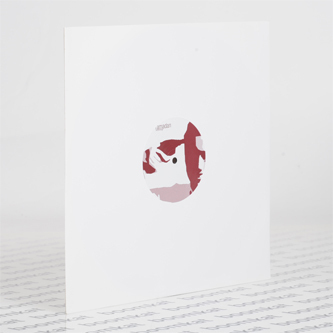 Let's be fair, you really wouldn't expect an Industrial Techno producer from Berlin to produce beats which could almost pass for RZA, but that's what he's done here, making faithful nods to the seminal 'Ghost Dog' soundtrack or 'Liquid Swords', but with a lurking sense of north European darkness. We urge you to check the spine-chilling atmospheres and crunching drums of 'In The Arena', the smoky, movie dialogue-infused vibes on 'Auf Zur Jagd' and, of course, the threatening, noirish strings and echo-chamber breaks on 'The Payoff'. Massively recommended!